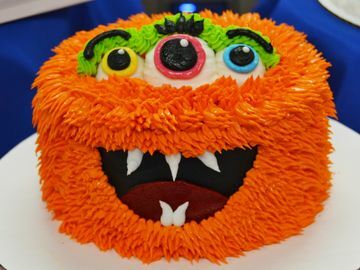 This month, Baskin-Robbins is celebrating its one year App Anniversary! Just one year ago, we launched the Baskin-Robbins Mobile App for iOS and Android. 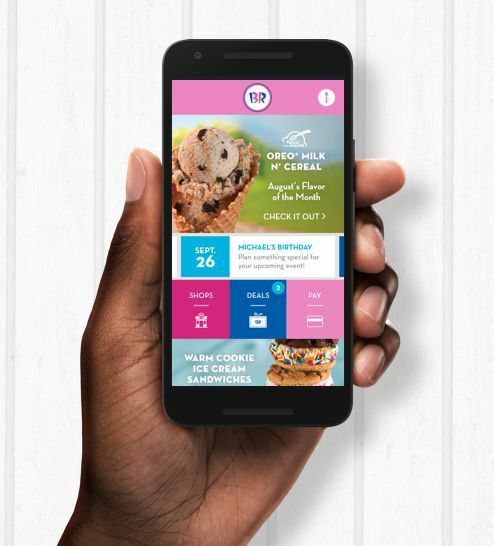 To celebrate, we wanted to give Baskin-Robbins guests the inside scoop on our mobile app. 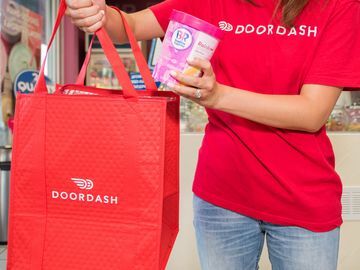 Upon downloading and registering for the free app on any iOS or Android device, guests will receive a mobile coupon for a free, regular-sized scoop of Baskin-Robbins ice cream 24 hours later. It is not too late to enjoy this free treat this summer! 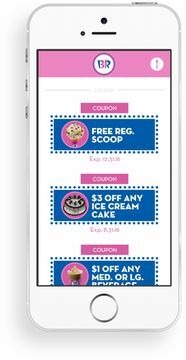 Access deals and coupons: App users will receive various mobile coupons and deals; including deals that are only available through the Baskin-Robbins Mobile App. Purchase and reload Baskin-Robbins gift cards: Guests can add existing Baskin-Robbins gift cards, purchase new virtual Baskin-Robbins cards directly from the app and add money to an existing card. Purchase and send Baskin-Robbins Gift Cards to friends and family: The Baskin-Robbins Mobile App allows guests to gift the joy of ice cream by purchasing virtual Baskin-Robbins cards and sharing them with friends and family to make someone’s day a bit sweeter. 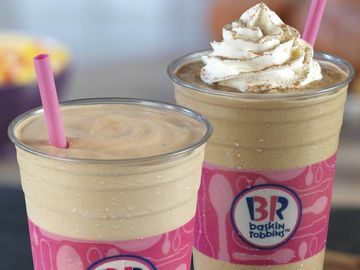 Baskin-Robbins cards can be sent in denominations between $2 and $100. 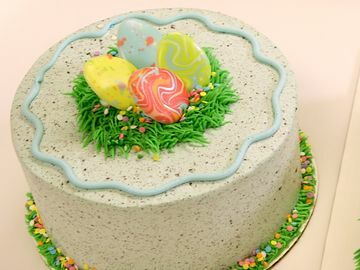 What is your favorite part of the Baskin-Robbins App? Let us know on Facebook, Twitter, and Instagram.